Its not often that something truly innovative comes into the toy market so when it does its pretty special. I was contacted by Playpress about their new gender neutral, eco friendly toy which they are currently under going crowdfunding for through Kickstarter. 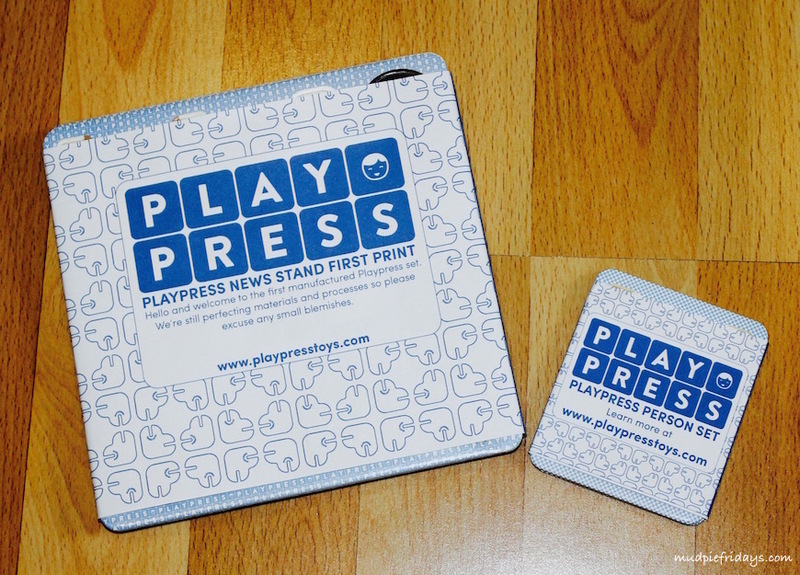 The more I found out about this new toy the more I was impressed by it, so the lovely people at Playpress kindly sent Monkey a Newsstand kit to try out. The toy sets arrive flat packed and so are ideal for travel, Ive actually taken ours apart again so that I can put it in the suitcase. It also means they are very easy to store which is a real added bonus. 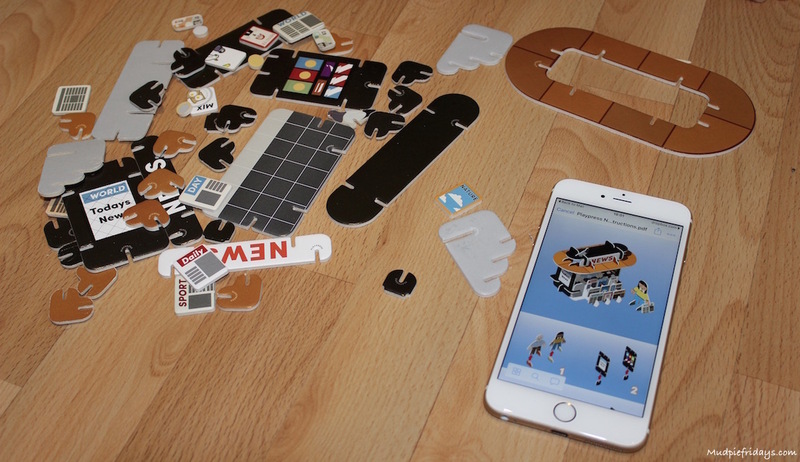 The small packet is one of the characters and has two pieces of 100% recyclable board, the larger is the newsstand with four pieces. One of the issues with anything you need to pop out as such is that if its not good quality you can loose part of the printed image as little hands tug and pull. Monkey pushed all the shapes out for these, including the little coins that come with the newsstand without any problems at all. There was no tearing either on the actual pieces or the remaining board. The individual characters come with items to allow them to fulfil their roles, so for example this doctor came with a clip board, syringe and x-ray stand up. The artist came with the palette, paint brush and easel. The printing on all the pieces is first class and I really like the attention to detail and thought which has done into it all. 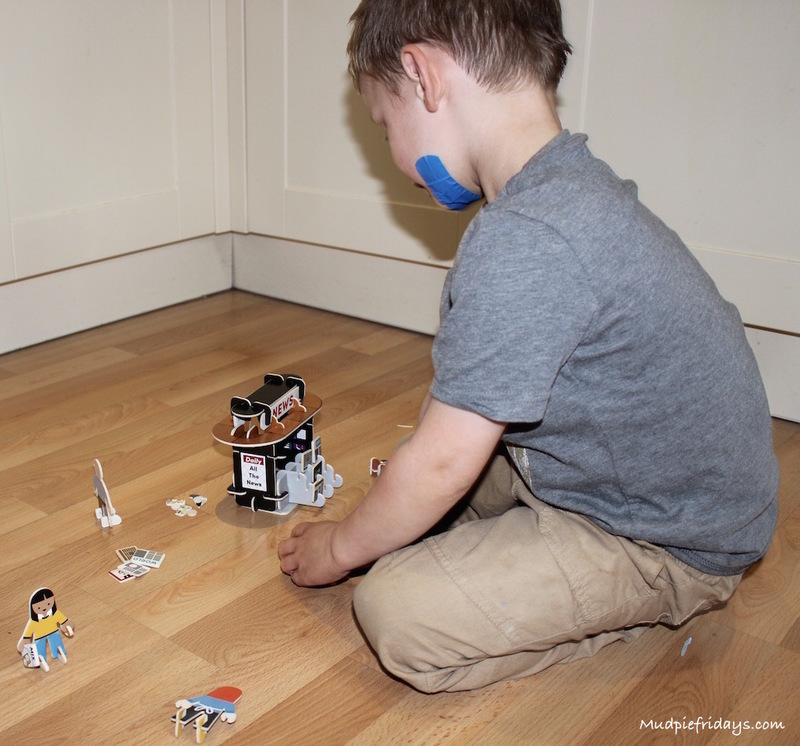 It was very cute listening to him make up little stories and great for developing his imagination further. 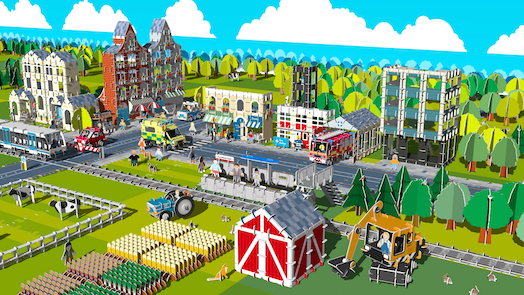 I would love to get a whole town, you could easily loose yourself in it for a whole afternoon! So there we have it. 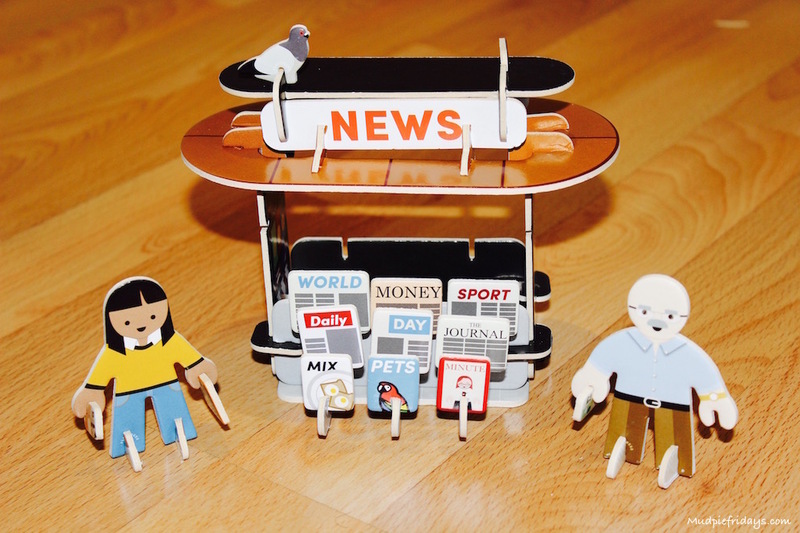 Not only are there news stands like this one, but they have also developed a shop, fire station, car, ambulance, woodland and various little characters including pets. However to bring them to the market Playpress are crowdsourcing and need to raise £25,000 by 2nd of September to get the project underway. 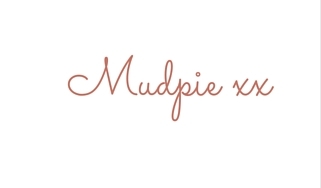 You can support them with as little as £1 by clicking on the Kickstarter link here. All the sets are printed and manufactured in London, so you will be supporting a home grown business as well as bringing a brilliant toy to market. “As well as playing with the toys they have, by propping up an iPad kids will be able to extend their play world and interact with new characters and scenescapes through our website”. 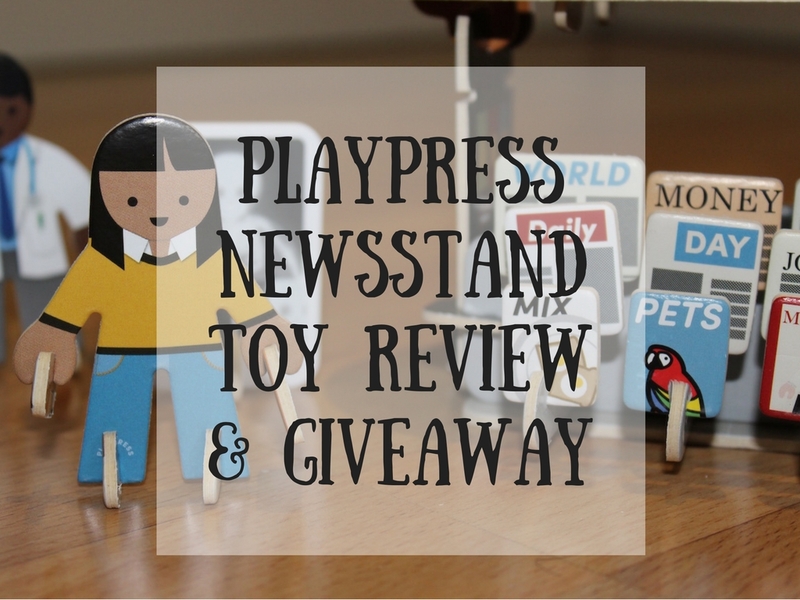 If you would like the chance to win a newsstand set like the one which Monkey has been playing with in this review then please enter via the Gleam application below – Ive kept it really simple to enter this ALL about spreading the word! Please help me to help Playpress reach their target. 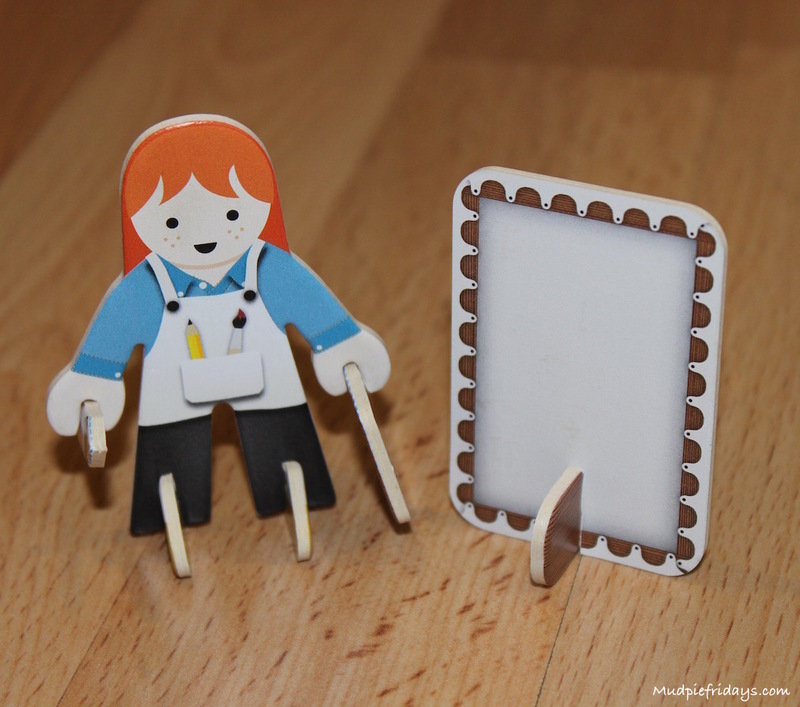 This is a great idea for a fun but educational toy. It combines a lot of different skill areas. Thanks for sharing. I’m going to check out their Kickstarter right now. It’s such a clever idea. And my daughter might just be getting old enough not to destroy them. These look like great fun. Would be perfect when Edith is older. I love the idea of this. Ben would love putting it all together and I can imagine them being a big hit in the classroom too. This looks like great fun, I think my kids would love it. Love these imaginative toys! Hours of fun ? Looks like lots of fun and educational too – so a bonus! Great prize, would provide lots of interactive play for the children. What fun. Thanks for hosting. The children may as well enjoy it while learning to construct. Just think of all that flat pack furniture they will need to put together when they are adults. Looks like a great prize. Thanks for the competition! This looks so much fun! My little girl would love this! Love these back to basic type toys, you don’t need all the fancy electronic ones for your little ones! My youngest grandchildren would love playing together with this. These look good for some imaginative play! I would love to win this for our little boy. I love how sturdy these look and that they don’t compromise on the way they look. They’re fab!